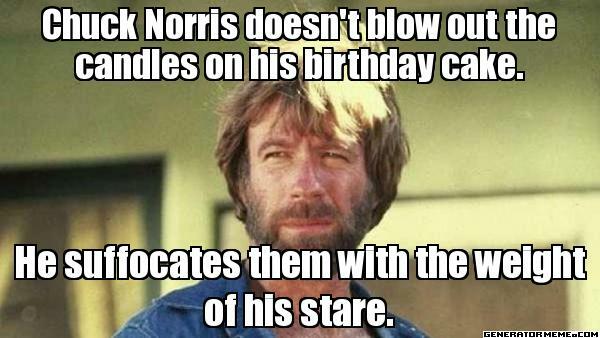 The legendary Chuck Norris turned 75 years old today, or as Twitter is saying, "Chuck Norris didn"t turn 75 today. 75 turned Chuck Norris." To celebrate the Texas Ranger, people have been tweeting out jokes about Chuck Norris, which became popular over the past decade. 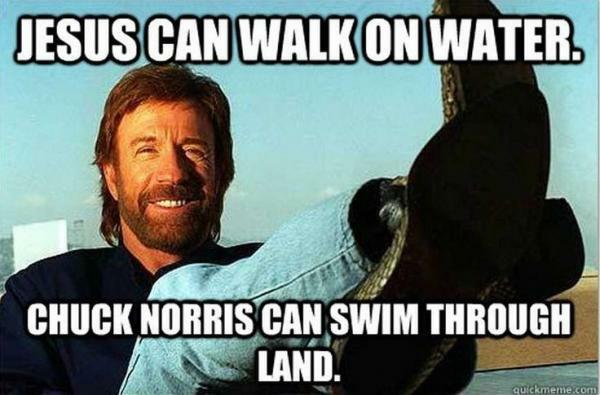 Chuck Norris jokes, better known as Chuck Norris "facts," are sprung up tales about him being superior and posing the ability to do anything deemed impossible. His jokes even inspired a book: "The Official Chuck Norris Fact Book: 101 of Chuck"s Favorite Facts and Stories." The man popular for his roundhouse kicks also has a website devoted to all his "facts."